The objective at the core of our business is: to ensure our ‘performance through design’ DorSuites are delivered Responsibly, with consistent quality assurance to offer our customers superior solutions. 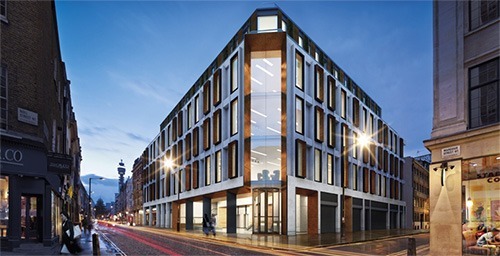 DorSuite® recognises its corporate and social responsibilities to everyone involved in their chain of business and are committed to conducting business in a manner which achieves sustainable growth whilst fulfilling legal and moral obligations. We aim to achieve our business objectives in a caring and responsible manner recognising the economic, social and environmental impacts of our activities. Quality is not something we take lightly. We have strict procedures in place to ensure our standards are adhered to. We recognise that the discipline of quality is an integral part of the management function and view these as a primary responsibility and as the keys to good governance. 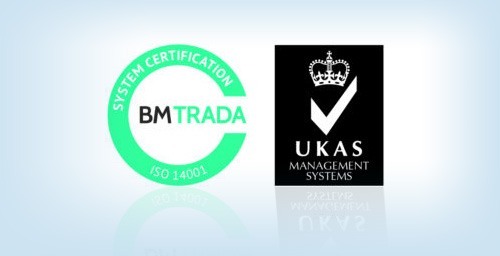 We also have full BM TRADA UKAS ISO 9001:2015 Certification. 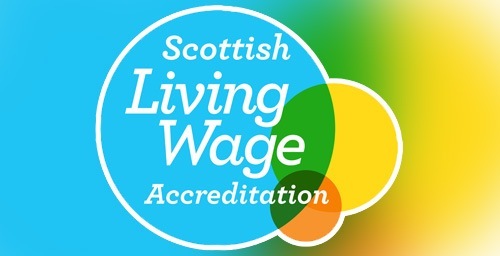 DorSuite® is a ‘Living Wage’ accredited employer and practices fair, equal and ethical employment. DorSuite® recognise that slavery and human trafficking are significant human rights issues and we acknowledge our responsibility to the Modern Slavery Act 2015. We are committed to working closely with our customers, partners, suppliers and sub-contractors to ensure there is no modern-day slavery or human trafficking in our supply chain or in any other part of the business. At DorSuite® contributing to the community is one of our core values. Over the years we have supported many charities such as British Heart Foundation, Marie Curie and Cancer Research UK. This year Team DorSuite bagged a grand total of 34 bags for the ‘beat it, bag it’ challenge and for the past three years have generously sponsored towards Caledonia Campus’ Sports Day. DorSuite has sponsored many individuals raising money for brilliant causes including a 300km bike ride across Vietnam for Girlguiding, a climb to Base Camp, Yearly Beat it Bag it Campaigns for Cancer Research, Macmillan Coffee Mornings and Beat Bowel Cancer. Day to Day we host money collections Barnardo’s, support the Rapid Relief Team and are always planning for future charity projects, for example, we are planning to hold a Macmillan’s Coffee morning.